Do you have a kid with a head for business? The Sitka Local Foods Network is introducing a new kids vendor program at the Sitka Farmers Market that might be what your kid needs to become a successful entrepreneur. This program is for kids age 12 or younger who want to sell local food or arts and crafts at the Sitka Farmers Market this summer. Kids can sell fresh veggies from their garden, homemade baked goods, or their own jewelry, just for example. How it works is kids rent a half-table (about four feet of space) for $10 for the full season (good for all seven markets, not just one). They follow the same rules as the adults when it comes to cottage foods or local arts and crafts, and parental supervision is encouraged. We’ve had a couple of kid vendors at the market before, but never a program just for them. Our markets this year are from 10 a.m. to 1 p.m. on Saturdays, July 1, July 15, July 29, Aug. 12, Aug. 19, Sept. 2, and Sept. 9, at the Alaska Native Brotherhood Founders Hall (235 Katlian Street). 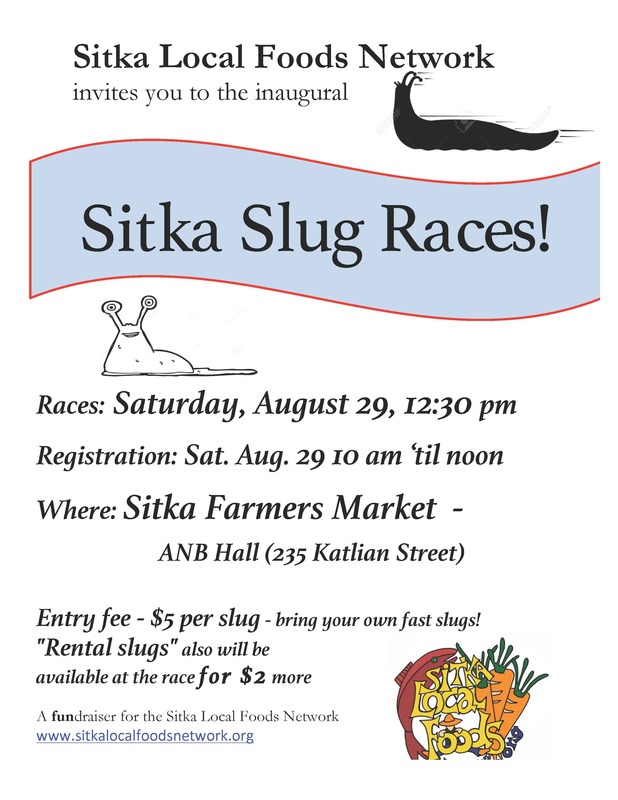 For more information, contact Sitka Farmers Market manager Nina Vizcarrondo at (907) 738-9301 (new number) or by email at sitkafarmersmarket@gmail.com. The farmers market rules, responsibilities and registration packet is attached below (and the registration form is the last page, just circle the kids vendor program note). The Sitka Local Foods Network is seeking a manager to coordinate the 2017 Sitka Farmers Markets this summer. 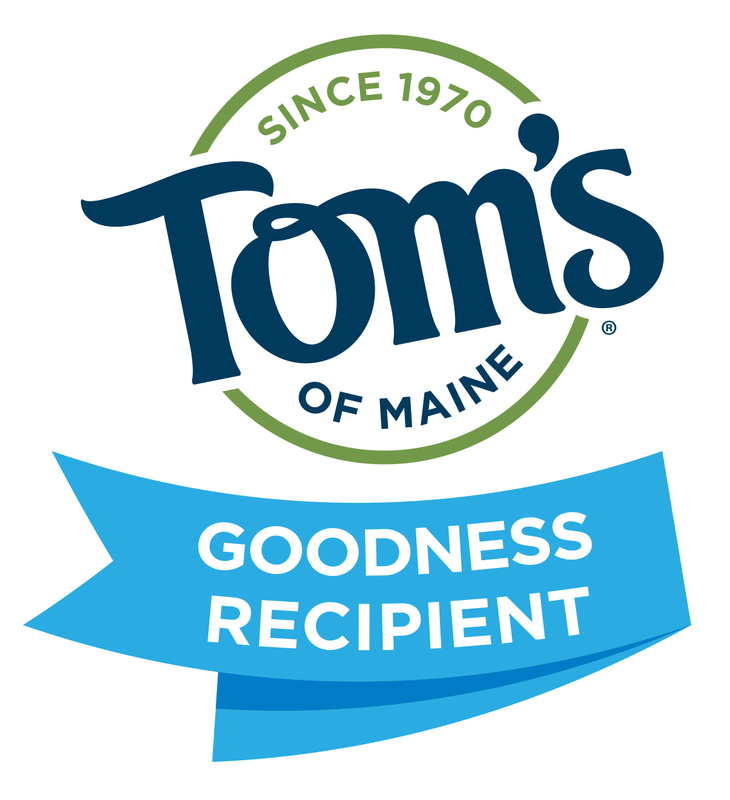 This is a contract position, and the manager receives a small compensation depending on experience for his or her work organizing the farmers markets this summer. This will be the ninth year of operation for the Sitka Farmers Market, which features seven markets during the summer from July through September. 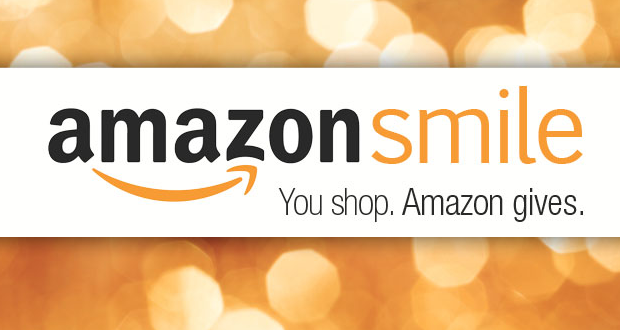 The markets will be from 10 a.m. to 1 p.m. on Saturdays, July 1, July 15, July 29, Aug. 12, Aug. 19, Sept. 2, and Sept. 9, at the Alaska Native Brotherhood Founders Hall. The farmers markets feature booths from local farmers/gardeners, local fishermen, and artisans and craftspeople. These events are great Sitka gathering places, and we promote local foods and other local goods at the markets. 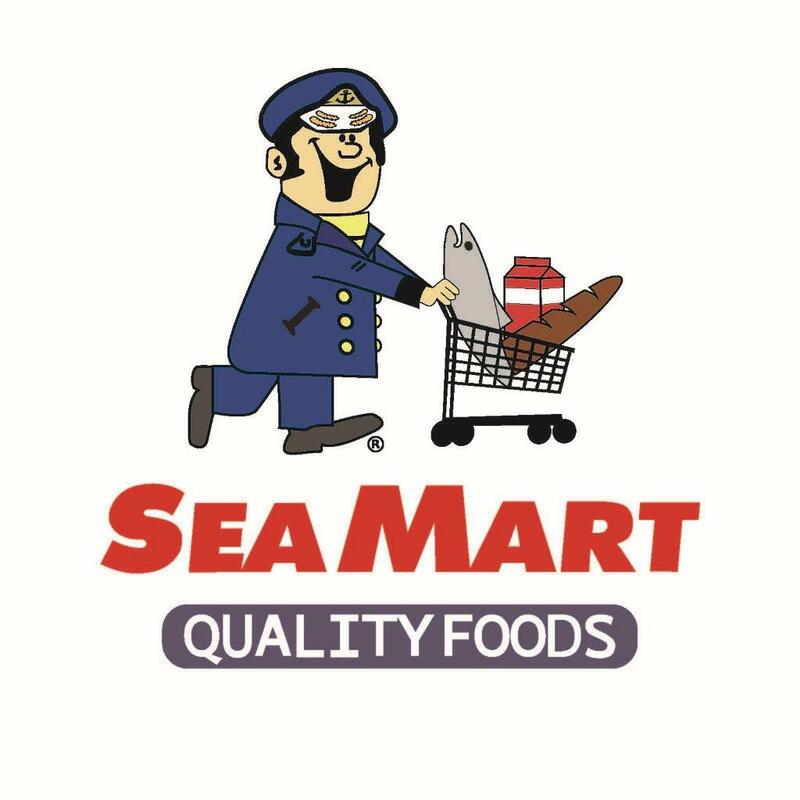 This year we have new leadership for the market from within the Sitka Local Foods Network, and we are trying to streamline things so it’s easier for the market manager and vendors. We are not hiring an assistant manager this year, so all applicants will need to commit to be at all seven markets this year. In addition, the market manager needs access to a vehicle (for hauling signs and supplies around) and to the Internet.We have gone back to our 2015 vendor pricing, so hopefully we’ll be able to rekindle and bring the fun back to the market this year. A detailed description of the market manager duties can be found at the link below. 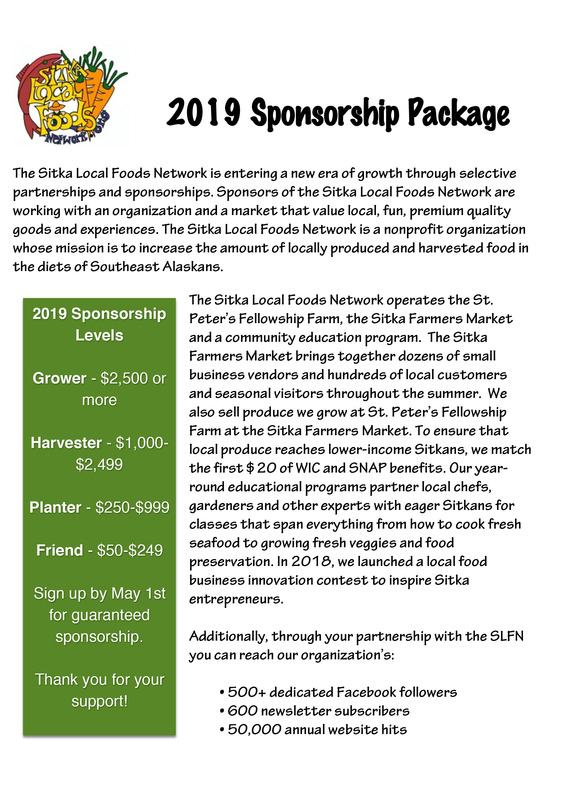 For more information or to submit applications, contact Charles Bingham at 1-907-623-7660, or you can email the Sitka Local Foods Network Board of Directors at sitkalocalfoodsnetwork@gmail.com (please put “Sitka Farmers Market Manager” in the subject line). Applications should include a cover letter, resumé and three recommendations, and they are due by 5 p.m. on Friday, March 31 (Deadline extended to Saturday, April 15). 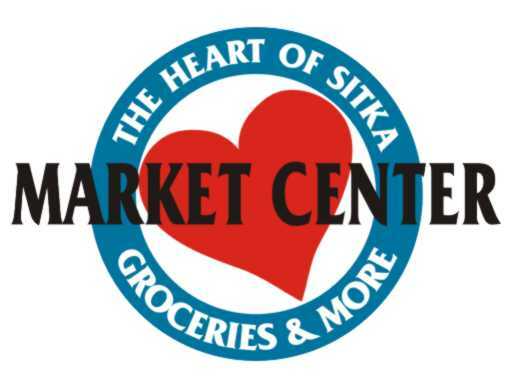 The market manager of the Sitka Farmers Market is a seasonal contract position that reports to the Sitka Local Foods Network Board of Directors via a board liaison (Tiffany Justice). Once we sign a contract with our market manager, we will announce a couple of meetings for potential vendors. We also will announce in the next few days an April class on cottage food business basics for those thinking about starting a home-based food business, and students taking that class will receive a reduction on their first table fee from the Sitka Farmers Market in 2017. 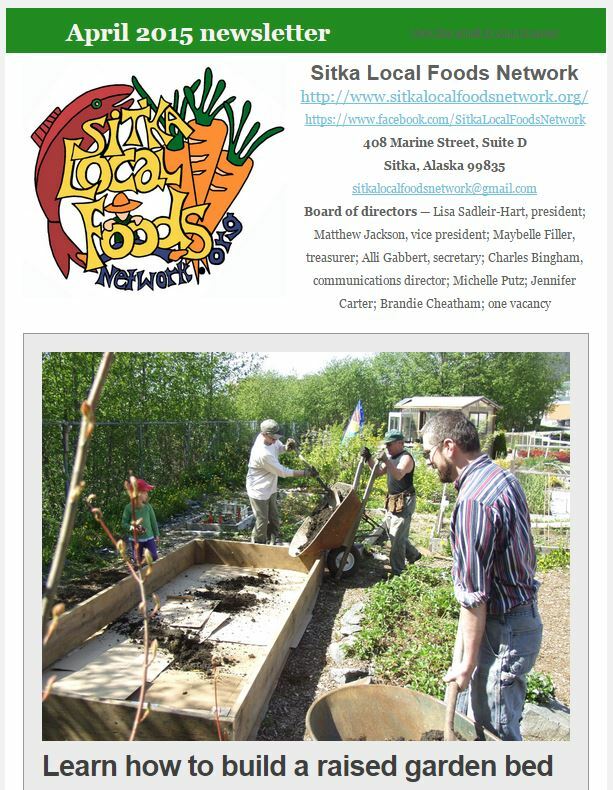 The Sitka Local Foods Network is seeking a manager to coordinate the 2016 Sitka Farmers Markets this summer. This is a contract position, and the manager receives a small compensation depending on experience for his or her work organizing the six scheduled farmers markets this summer. This will be the ninth year of operation for the Sitka Farmers Market, which features six markets during the summer from July through September. We are still setting the dates for 2016, but they should be released soon. The farmers markets feature booths from local farmers/gardeners, local fishermen, and artisans and craftspeople. These events are great Sitka gathering places, and we promote local foods and other local goods at the markets. 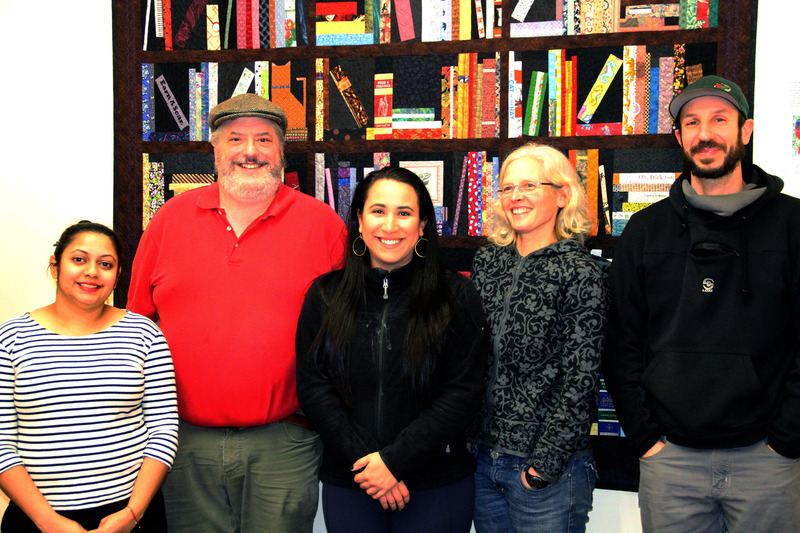 This year we have new leadership for the market from within the Sitka Local Foods Network, and we are trying to streamline things so it’s easier for the market manager and vendors. We are not hiring an assistant manager this year, so all applicants will need to commit to be at all six markets this year. In addition, the market manager needs access to a vehicle (for hauling signs and supplies around) and to the Internet. Help us bring the fun back to the market. A detailed description of the market manager duties can be found at the link below. 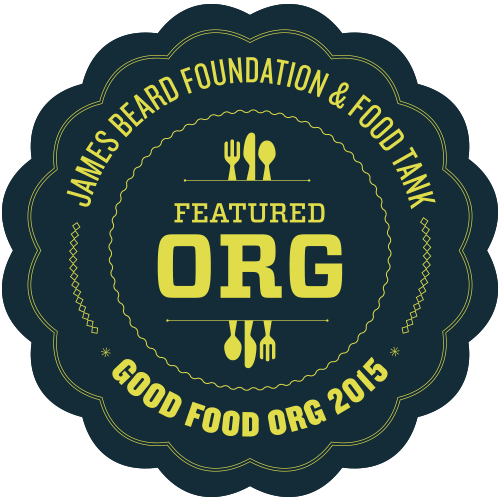 For more information or to submit applications, contact Matthew “Jackson” Jackson at 1-907-821-1412, or you can email the Sitka Local Foods Network Board of Directors at sitkalocalfoodsnetwork@gmail.com (please put “Sitka Farmers Market Manager” in the subject line). Applications should include a cover letter, resumé and three recommendations, and they are due by 5 p.m. on Friday, April 1. The market manager of the Sitka Farmers Market reports to the Sitka Local Foods Network Board of Directors. To learn more about the Sitka Farmers Market and some of the changes we have planned this year, there will be a meeting for vendors and prospective vendors from 6-7:30 p.m. on Tuesday, March 29, at the Westmark Sitka Hotel banquet room. This meeting is free and open to all. 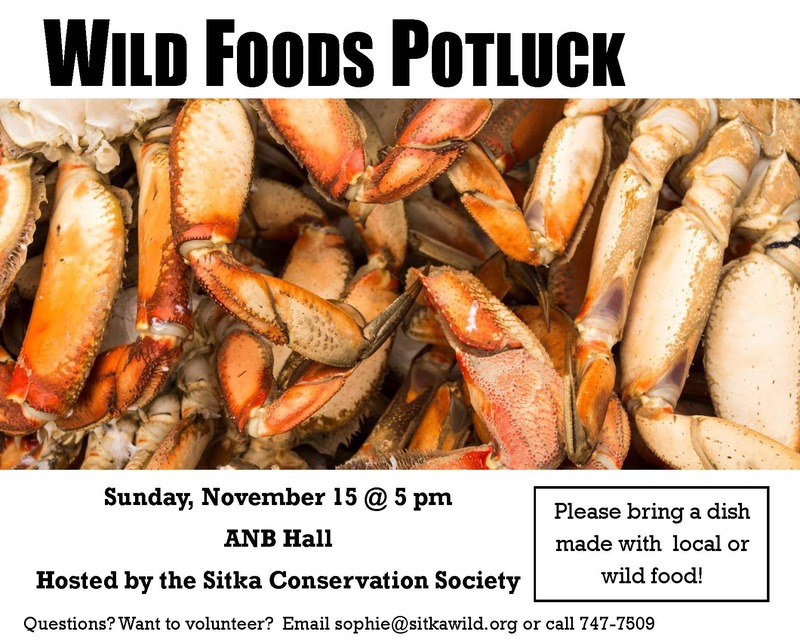 The Sitka Conservation Society will host its annual Wild Foods Potluck from 5-7 p.m. on Sunday, Nov. 15, at the Alaska Native Brotherhood Founders Hall (235 Katlian St.). 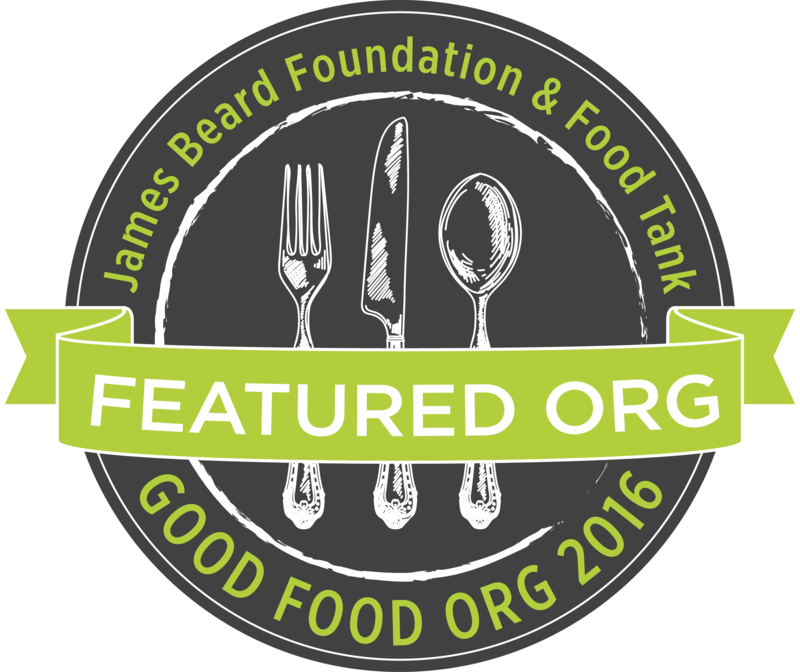 Please bring a dish featuring ingredients that were fished, foraged, hunted, or cultivated in Southeast Alaska. Prizes will be awarded for first place in the following categories — Best Dish, Best Dessert, and Most Creative. The event will highlight subsistence stories and the work performed by the Sitka Conservation Society over the last year. SCS members can pick up their 2016 SCS Calendars at the potluck. The potluck is open to SCS members, friends, family, and anyone else interested in learning about the Sitka Conservation Society. 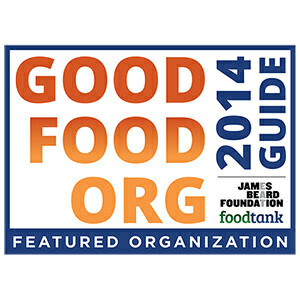 Come celebrate Alaska’s wild food bounty. Interested in volunteering at the potluck or want more information? Contact Sophie Nethercut at sophie@sitkawild.org or call 747-7509. 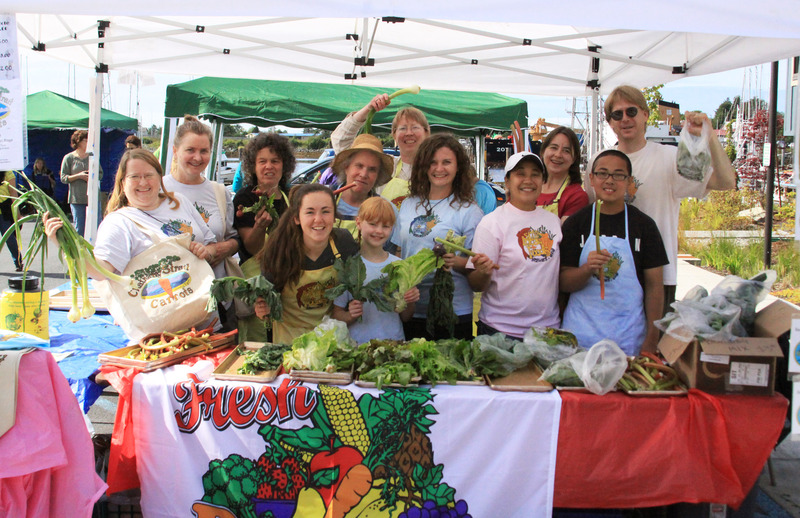 The Sitka Local Foods Network has extended the application deadline as it looks for an assistant manager to help coordinate the 2015 Sitka Farmers Markets this summer. 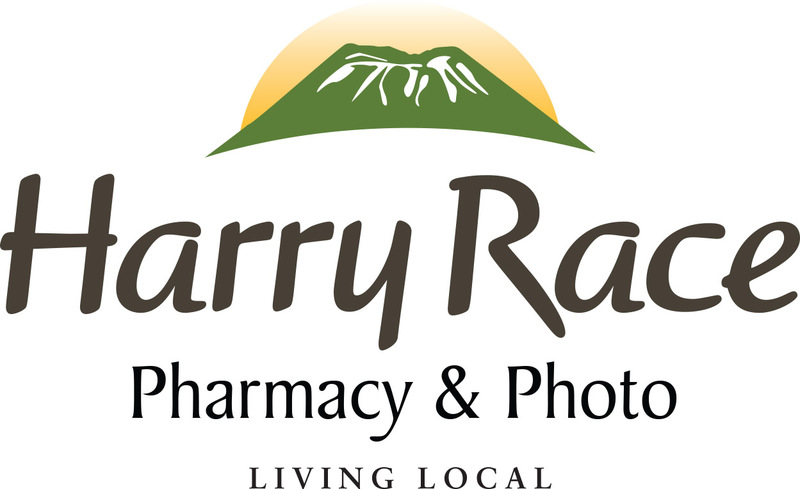 This is a contract position, and the assistant manager (who reports to the manager) receives a small compensation depending on experience for his or her work helping to organize and operate the six scheduled farmers markets this summer. The assistant manager must be available for all six markets and have a valid driver’s license and access to a vehicle. This position is open until filled. This is the eighth year of operation for the Sitka Farmers Market, which features six markets from 10 a.m. to 1 p.m. every other Saturday from July through September at the Alaska Native Brotherhood Founders Hall (this year’s market dates are July 4, 18, Aug. 1, 15, 29, and Sept. 12). 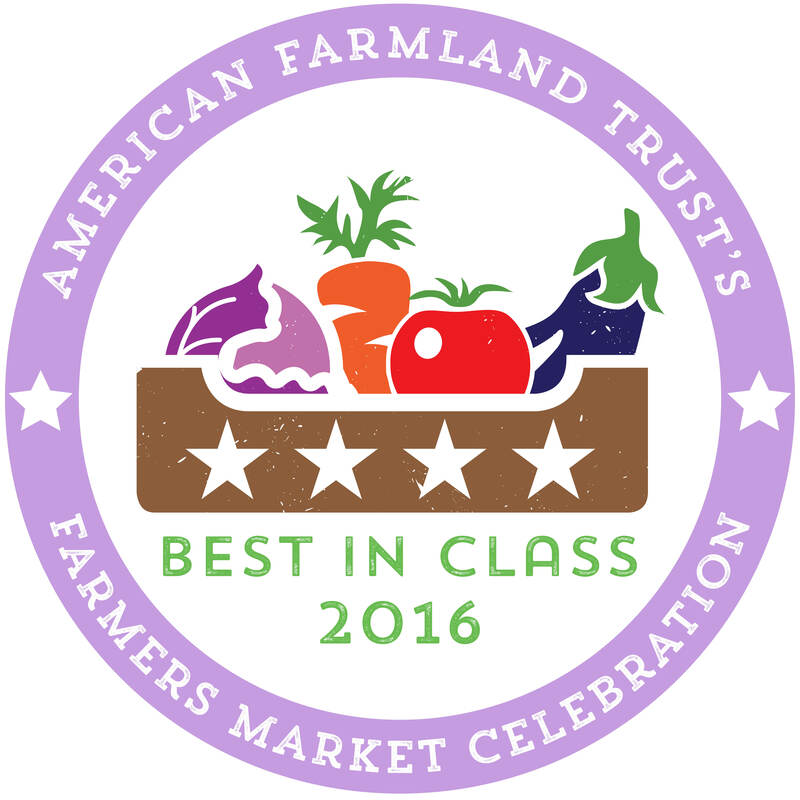 The farmers markets feature booths from local farmers/gardeners, local fishermen, and artisans and craftspeople. These events are great Sitka gathering places, and we promote local foods and other local goods at the markets. A detailed description of the assistant manager duties can be found at the link below. For more information or to submit applications, contact Maybelle Filler at 738-1982 or mocampo25@hotmail.com, or you can email the Sitka Local Foods Network Board of Directors at sitkalocalfoodsnetwork@gmail.com (please put “Sitka Farmers Market Assistant Manager” in the subject line). Applications should include a cover letter, resume, three recommendations, and the position is open until filled. The assistant manager of the Sitka Farmers Market reports to the market manager, who reports to the Sitka Local Foods Network Board of Directors.